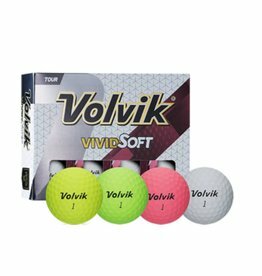 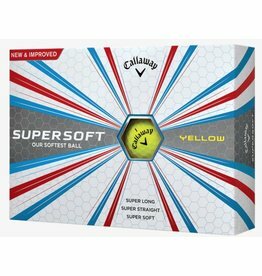 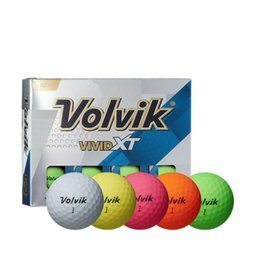 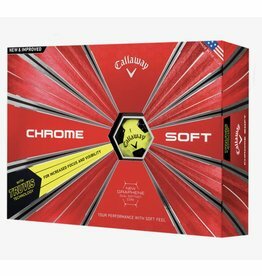 Super Long | Super Straight | Super Soft The new Supersoft Yellow Golf Ball is super long, super straight, and super soft with our lowest compression ball, a soft cover, and our new Premium HEX Aerodynamics. 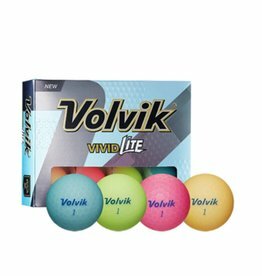 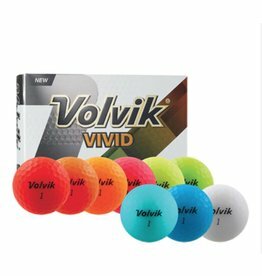 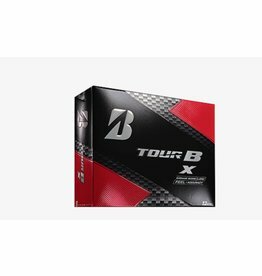 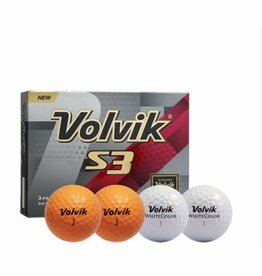 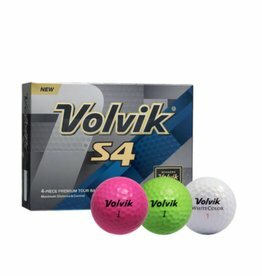 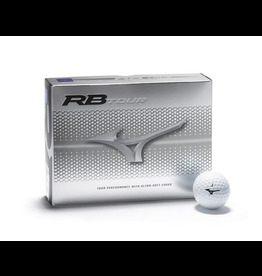 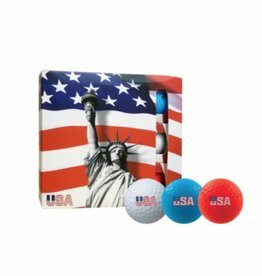 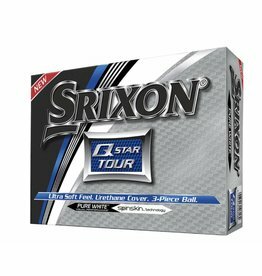 Cleveland/Srixon Srixon Q-Star Golf Balls 2 Colors Available! 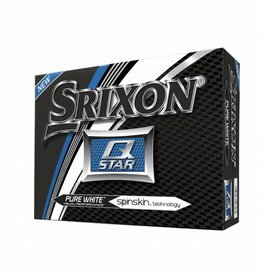 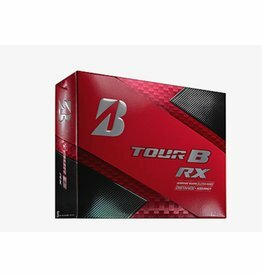 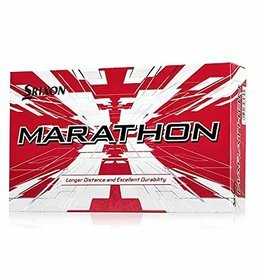 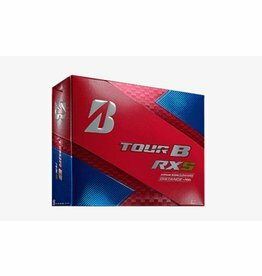 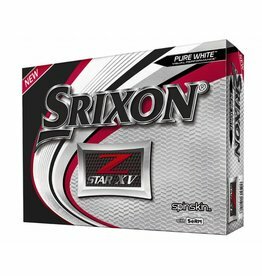 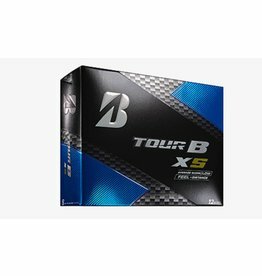 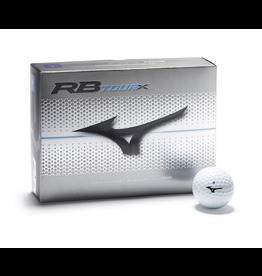 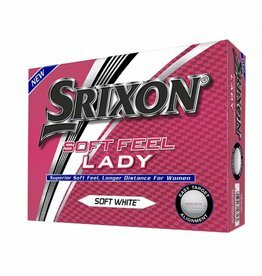 Srixon Q-Star Golf Balls 2 Colors Available!